To make this a reality, he will be pursuing a number of changes for 2019, starting with the restructuring of the chain of command. Statia said that the Executive structure will be amended to allow for the reinstitution of certain positions which include Comptroller of Customs, Commissioner of Internal Revenue and Head of Value Added Tax (VAT). Statia said that he will continue the initiative of staff rotations. The Commissioner General noted that the removal of the corrupt is also improving staff morale and he is also establishing a system of promotion based on competence, and acting appointments based on seniority, and academic achievements. 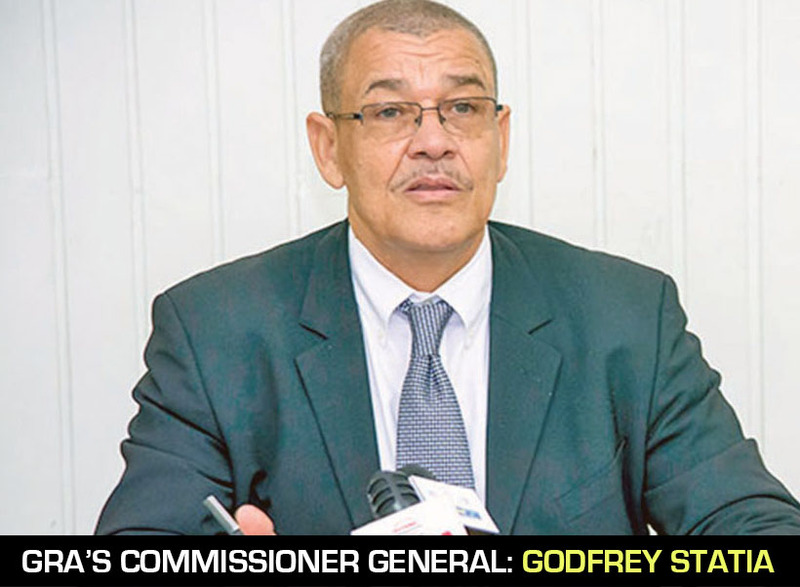 Further to this, Statia said that the Secretariat of the Commissioner General will be upgraded to boost his efforts in having a better functioning revenue authority. In this regard, the Commissioner General said that the Secretariat requires a Manager, a Legal Officer and Tax Specialist that would work alongside him on a permanent basis to ensure the aforementioned are achieved. This is expected to be in place by May 2019 after the necessary facilities are put in place.